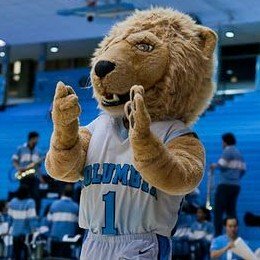 College application profile detail for rahulchadha1111, admitted to Columbia University (New York, NY) includes college essays, test scores, school admission information. Currently a freshman at Columbia University: a California girl living it up in New York! 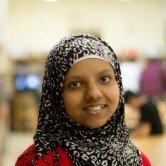 I'm an engineer with an interest in computer science and basically everything from archery to travel to hackathons. 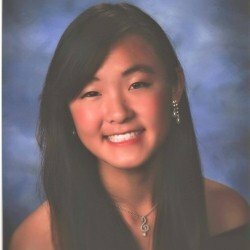 I am a college freshman pursuing biochemistry and economics majors. Presently, I aim to apply my fundamental interests to create new, accessible solutions for medical therapies currently underdeveloped and/or inaccessible to the general population. 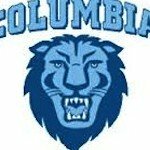 I just recently graduated high school and will be a freshman at Columbia University. I am a proud Muslim and have a passion for science. If you have procrastinated for the college process, not to worry. 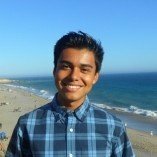 I am happy to help and answer any questions!